Run by some of the UK's most experienced and knowledgable instructors. The course only fee includes your course plus equipment hire (if you need it), use of facilities (e.g. climbing wall, drying rooms, free WiFi etc.) and tea and cakes when you get in each day. 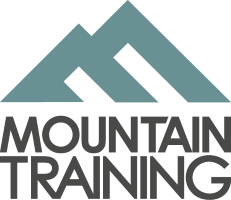 The Abseil Module is included in this course. The residential course fee includes all the above plus comfy en-suite accommodation and all your meals. 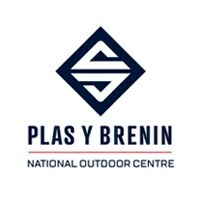 Free pick up and drop off from Llandudno Junction Train Station also available at the start and end of your course.